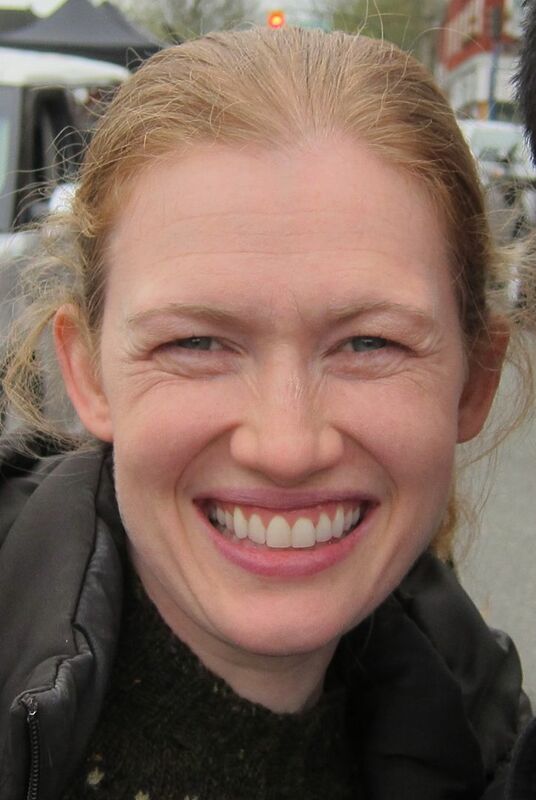 Marie Mireille Enos (born September 22, 1975) is an American actress. In 2005 she was nominated for a Tony Award for her performance in the 2005 Broadway production of Who's Afraid of Virginia Woolf?, and in 2007 joined the cast of the HBO drama series Big Love (2007-10) as twins Kathy and JoDean Marquart. Enos' breakout role was on the AMC crime drama series The Killing (2011-14) as Sarah Linden, for which she was nominated for a Primetime Emmy Award and Golden Globe Award for Outstanding Lead Actress in a Drama Series. Enos starred as Karin Lane in the 2013 disaster film World War Z and also appeared in films Gangster Squad (2013), Devil's Knot (2013), Sabotage (2014) and If I Stay (2014). Since 2016, Enos has starred as the lead character in the ABC legal thriller The Catch. Read more on Wikipedia.